In the 1940s and 1950s, chemistry was a more cavalier activity. In the 1960s, the U.S. Department of Labor began publishing profiles on dangerous chemicals, and safety data sheets. By the late 1980s, there were requirements for employers to provide information on chemicals used in the workplace. Provaw’s first job, much like his youthful forays into chemistry, pre-dated these precautions. In 1951, he was hired as a nuclear materials accountant at the “Ames Laboratory” at Iowa State University in Ames. 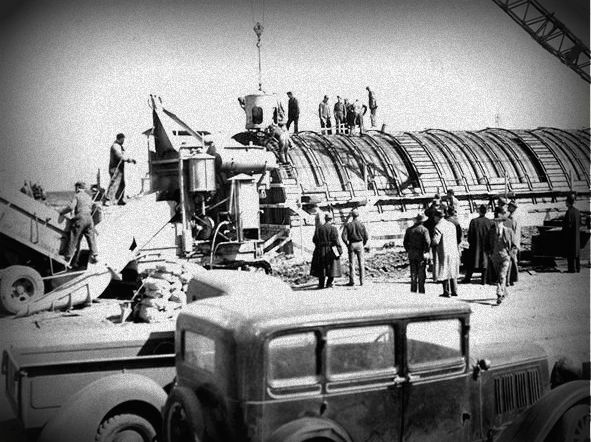 The laboratory fell out of the “Ames Project,” a top-secret wartime effort in which scientists purified bulk uranium and thorium, both radioactive metals, into purified forms that were transported to the famous Fermi Lab at the University of Chicago, which was key in developing the atomic bomb. 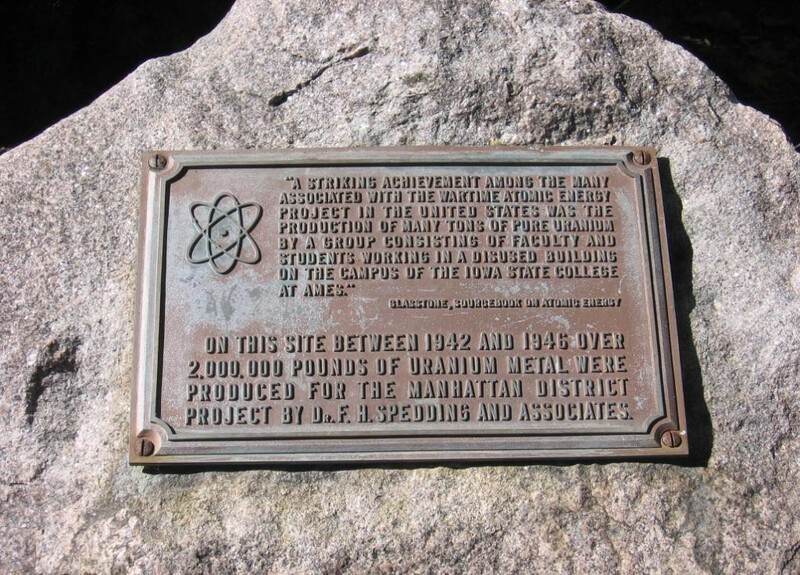 From 1942 to 1946, the sleepy college town of Ames, Iowa produced more than 2 million pounds of uranium metal for the Manhattan Project. After the war, the Lab’s reputation in handling rare metals increased, as did the pressure to produce nuclear reactors. Provaw was on the front lines of this production. He handled thorium “bare-handed,” and recalls that a Geiger counter was used to record uranium levels. “We knew there were high levels of exposure,” he said. Workers also handled beryllium, a toxic alloy used in making nuclear weapons. They took certain precautions, like washing their work clothes at the lab instead of taking them home to be washed, Provaw adds, but that was done less as a safety measure than out of respect for the vow of secrecy workers were required to undertake. Several decades later, Provaw learned that he had chronic beryllium disease, an incurable condition caused by beryllium exposure that is classified as an occupational lung disease. Provaw’s 35 years of work at the Lab qualified him for federal compensation. The first step in compensation for many workers is a free medical screening through the Former Worker Medical Screening Program (FWP), established in the mid-nineties by the Department of Energy following a Congressional mandate. The Energy Employees Occupational Illness Compensation Program Act, started in 2000, has helped thousands of workers retroactively get compensation for conditions related to chemical and radiation exposure at nuclear weapons plants across the country. Middletown, Iowa, is a small farming community in a corner of Southeast Iowa that sits on the Mississippi River. The latest census data put the population at 361. The town’s most notable feature lies just outside its limits—a sprawling Army Ammunitions plant established in 1940 by the Department of Defense. Initially it produced munitions and artillery for the war effort, and later, under the auspices of the Atomic Energy Commission, it carried out the final assembly of nuclear weapons during the Cold War. 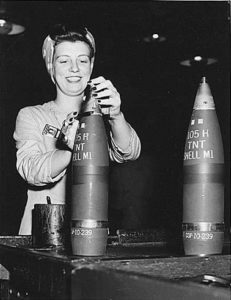 The small farming community of Middletown, Iowa produced munitions for the war effort and later carried out the final assembly of nuclear weapons during the Cold War. “Ames is a younger and more educated population,” Nichols added. Farm kids were recruited to work at the Ames Plant, but they generally had some knowledge of chemistry or engineering, with many graduate students in the mix as well. Ames was also where the trail of understanding about worker contamination began. A metallurgist at the plant, Norman Carlson, was diagnosed with chronic and acute berylliosis in the 1950s, explained Laurence Fuortes, the founding director of FWP at the University of Iowa. Around the same time, two Harvard professors and pioneers in occupational medicine—Alice Hamilton and Harriett Hardy—observed that toxins from factories were leaking into surrounding neighborhoods where there was a high incidence of lung diseases. The DOD followed up with studies on uranium, thorium, and beryllium, and clean-up efforts ensued in the 1960s, Fuortes added. But workers continued to be exposed to radiation in the decades that followed, suffering its lingering effects. Darwin Lewka, 95, an electronics technician who worked at the Ames Lab between 1966 and 1980, has skin cancer on the left side of his body. That’s the side that was exposed to more radiation since it faced the isotope separator in the reactor beam, he explained. He’s convinced that nine years of exposure (the nuclear reactor was decommissioned in the mid-1970s) took a toll on his body, contributing to two different cancers from which he’s suffered: stomach, and skin. He filed compensation claims for both, and has received compensation for stomach cancer, while the other is still in process. Provaw also received $150,000 in compensation for beryllium disease. “It was a lot of paperwork, but not hard,” he said. Tissues and organs also have different sensitivities to radiation, he added. For example, bone marrow, white blood cells, the lungs and thyroid are all very sensitive to radiation. To cut through all of these complicating factors, which often made the dose reconstruction process tedious and self-defeating, the Department of Labor created the Special Exposure Cohort, which automatically compensates workers at certain plants for work that took place during specific periods. Criteria at all plants includes demonstrated 250 days of employment, or a witness to that employment, and one of 22 cancers or other radiation or chemical-related diseases. At the Ames Lab, the qualifying years of employment are 1943-1989; and in Middletown, 1949-1974, when the nuclear weapons part of the Middletown plant closed. The plant still makes conventional munitions. The Ames Lab is still a research and development lab that does basic science research on materials and physical chemistry. 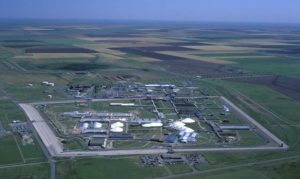 In 1974, the nuclear weapons part of IAAP was transferred to the Pantex Plant near Amarillo, Texas. Ray, who lives in Amarillo, started helping people with the claims process after her husband, who also worked at Pantex (after Middletown) died of lung cancer, thought to be related to his work at both plants. The SEC qualifying years are 1951-1991. The first step in the compensation process is a free medical screening provided by the FWP program. As of September 2015, the nationwide program had conducted 119,512 exams. The most common health issue that emerged was asbestos-related lung disease, affecting 12 percent of screened workers. Lung lesions, suspicious for cancer, accounted for another 3.8 percent. 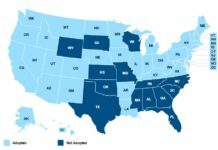 In Iowa, 16 percent of screened workers had findings that were suspicious for work-related lung disease. 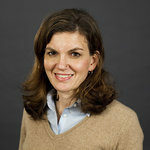 Iowa is one of four regional projects in which public health departments at universities conduct the screenings and help usher people through to the compensation program. Fuortes, who recently retired, is also a physician and screened personally thousands of workers. As of the end of March 2017, the Iowa program had screened 3,407 workers. This is still only a little over 25 percent of the known living and eligible population. The program has mostly relied on word-of-mouth. They do monthly screenings in both plant locations and an average of 25 people show up each month. The screening consists of a medical history, a blood draw to test various conditions, including beryllium sensitivity (which qualifies them for automatic compensation); spirometry (which measures breathing patterns), urine and stool samples, a chest x-ray, and low-dose scans to detect lung cancer for people at high risk. Some people are then referred to specialists. Even if people don’t have work-related conditions, many appreciate the free screening, Fuortes said. 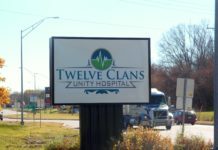 “We consider it a community-based medicine program,” he said, adding that it has also become a form of preventative medicine for people who have been able to pick up on previously undetected conditions such as high blood pressure or diabetes. We Have a Problem. . . or Do We?